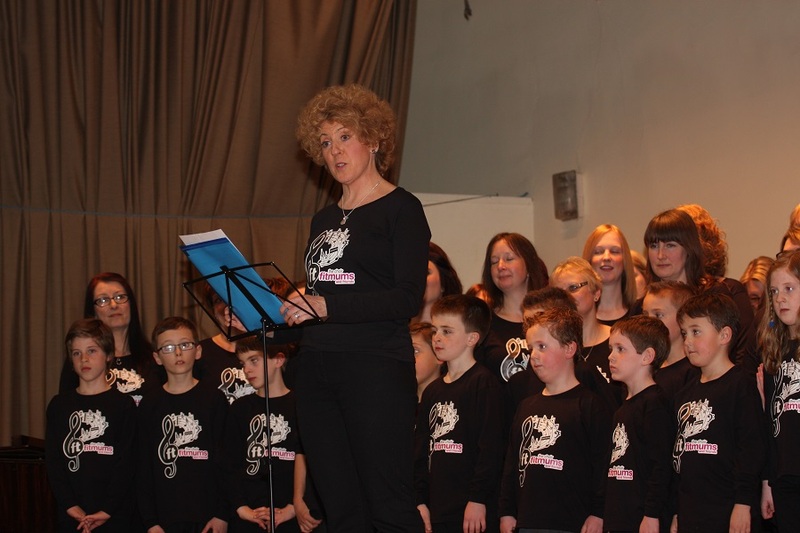 In 2014 Fitmums & Friends embarked on a new fundraising challenge – the development of an Intergenerational Choir. It was an exciting experiment! Could a bunch of runners and walkers really be transformed into something we could sell tickets for, to raise money for charity? There are strong parallels between singing & running which means the two activities are mutually beneficial. Running in a group and singing in a choir most definitely make you feel good. The buzz is amazing. Learning to control breathing whilst singing is also beneficial to runners learning to control their breathing when running. Unbelievably about that first year about 70 Fitmums & Friends members (from all the Fitmums & Friends groups across Hull & East Riding) were up for the challenge. Over the course of 11 rehearsals a transformation happened – and a choir worthy of performing emerged. It was without doubt a success. Not only did we raise more than £1800 for our chosen charities we also saw the hugely positive effects of singing and of working intergenerationally. Children and adults alike told us of the huge benefits to them of being involved. We thought it was a one-off but it was such a huge success that it has happened every year since and brightens up the winter months. 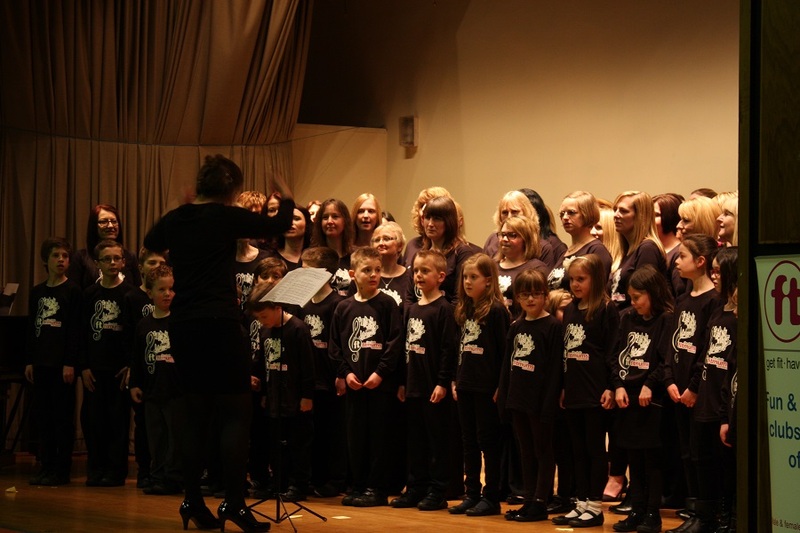 The Hull & East Yorkshire Fitmums & Friends Choir takes place each January – March with approximately 11 rehearsals followed by a performance which raises funds for local charities as well as Fitmums & Friends. The Choir is open to non-members as well as existing members. All we ask is that non-members take out a social membership to support the organisation of this project. If they then want to join and participate in any activity session they are welcome to top up their membership fee. 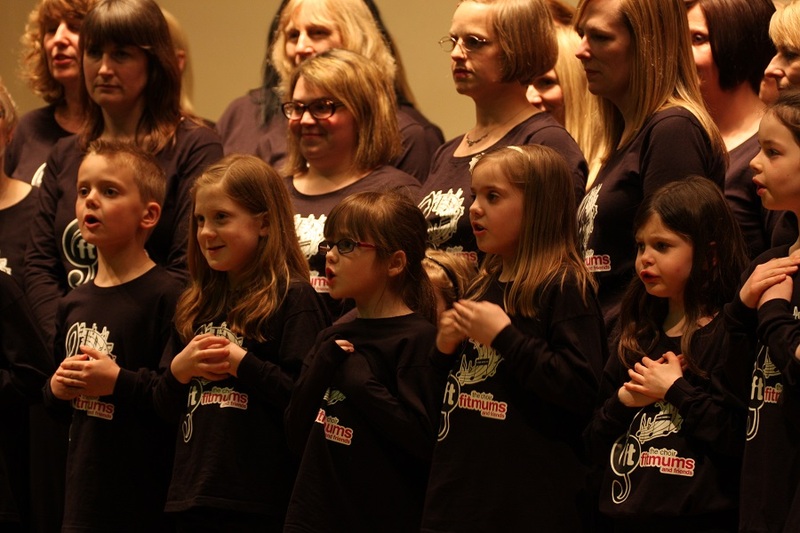 The choir is intergenerational which means we welcome children and grandparents – everyone is welcome.